Honeycomb to be Android 2.4? 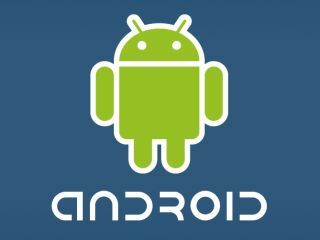 The upcoming launch of Android Honeycomb looks set to be Android version 2.4, rather than Android 3.0 as previously thought. According to the source, a developer that has worked on multiple versions of the OS, Google wants to keep the 3.0 tag for a bigger, more exciting update. Following the launch of Android 2.3 (Gingerbread) last week, Honeycomb is set to be officially revealed as early as February 2011. The tablet-centric Honeycomb OS was first shown off by Google's Andy Rubin earlier this month, on an as yet unnamed Motorola tablet. Google is continuing the sugary theme with its next Android versions. After Honeycomb will come Ice Cream but, at this point, there's no indication of whether this will be the illusive 3.0 update. Meanwhile, existing Android users eagerly await the update to Android 2.3 Gingerbread OS that is currently only available on the Google Nexus S.